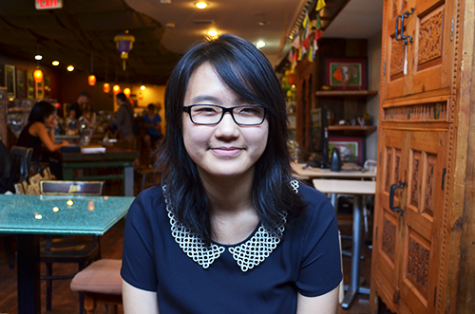 Jessica Yang is a second-year Biochemistry and Psychology double major student. In her spare time, she enjoys watching movies, reading books and fan-girling over BBC's Sherlock. Email Jessica at jessica.s.yang@case.edu.